Sonia Galante is a committed Yoga practitioner that will offer you to explore the potential of your own body in a safe, fun and supportive environment. She believes in going beyond the physicality bringing the practice off the mat as the true essence of the practice itself. 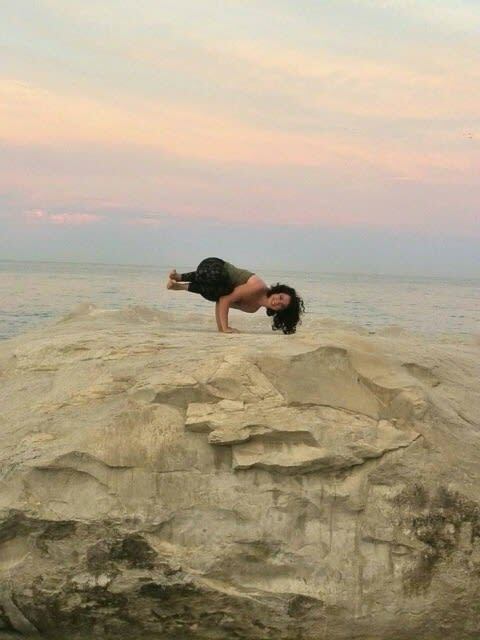 Sonia teaches flowing vinyasa classes incorporating elements from the different traditions she has studied over the years (Vinyasa Flow, Yin, Hatha, Nidra).